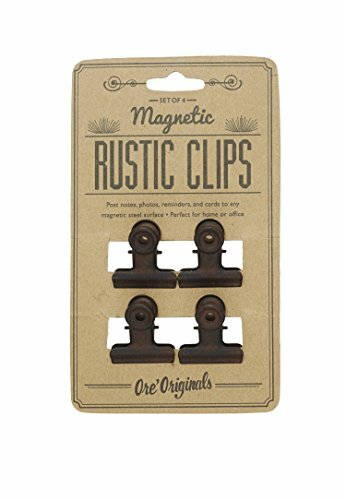 Use these amazing retro-inspired magnetic clips on any metal surface for a rustic twist on keeping track of notes, pictures, to-do lists and much more. 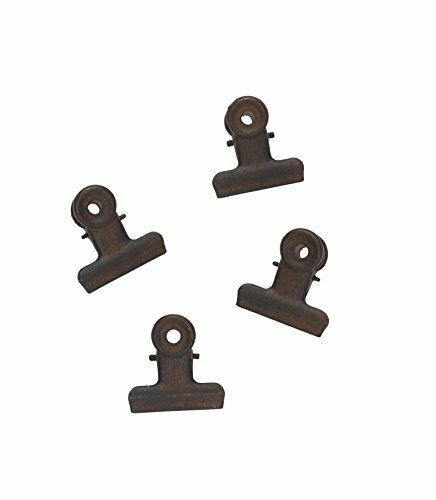 Combine this set of 4 with the magnetic metal ribbed bulletin board for a full throwback seem. Each clip measures 1.25 by 1.375"